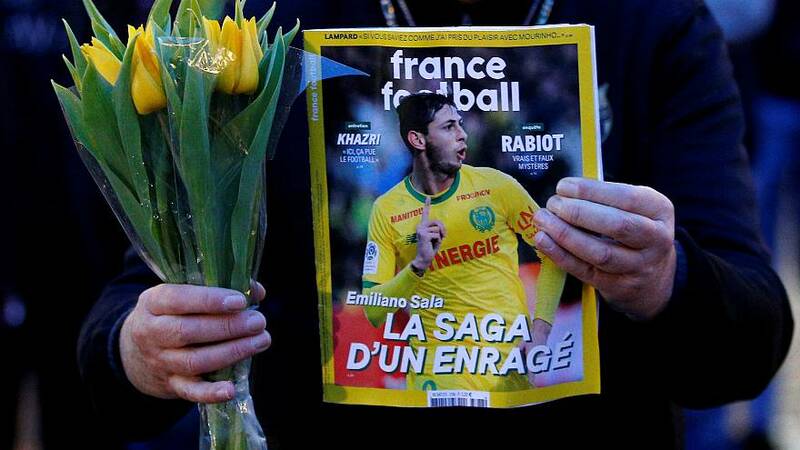 The search for footballer Emiliano Sala whose plane went missing along with an experienced pilot over the Channel Islands, has ended, according to Guernsey Police. Harbormaster David Barker said at a press conference that the "decision has been difficult" but "we believe we have done as much as we possibly can". He recognised the news might be unwelcome for the pair's friends and family. Barker said he believed Sala's family was not happy with the decision, although he had not spoken to them directly, only to the family of Dave Ibbotson, the pilot of the plane. "I can't begin to imagine how they must be feeling," he added, and said he hoped they can find some comfort that authorities were not closing this incident, despite ending calling off the search. Authorities will broadcast to ships in the area asking them to report anything they see that could help the investigation. As for the reason that the plane going down, Barker said: "We know there was a line of heavy weather close to where the plane lost contact," but that it was unclear if this was the cause. What happened to the plane will be investigated by the Air Accident Investigation Branch, a government department that investigates civil aircraft accidents and serious incidents within the United Kingdom. "They will be looking very carefully at air traffic control radars and weather radars," according to the harbormaster. Barker thanked authorities, volunteer organisations and members of the public who police had called upon to report objects or incidents linked to the missing aircraft.